As we gather around our seder tables to celebrate our freedom and liberation, we are called to remember that there are so many in our community who still face hardship; so many who still suffer; so many who still struggle for freedom. 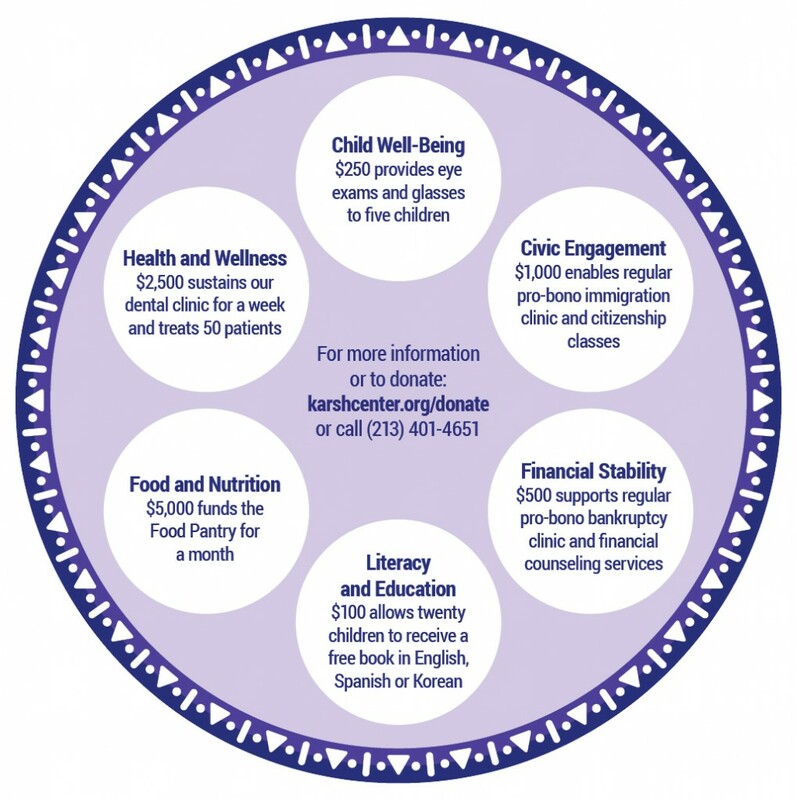 Pesach calls on us to act and do what we can to liberate the oppressed. 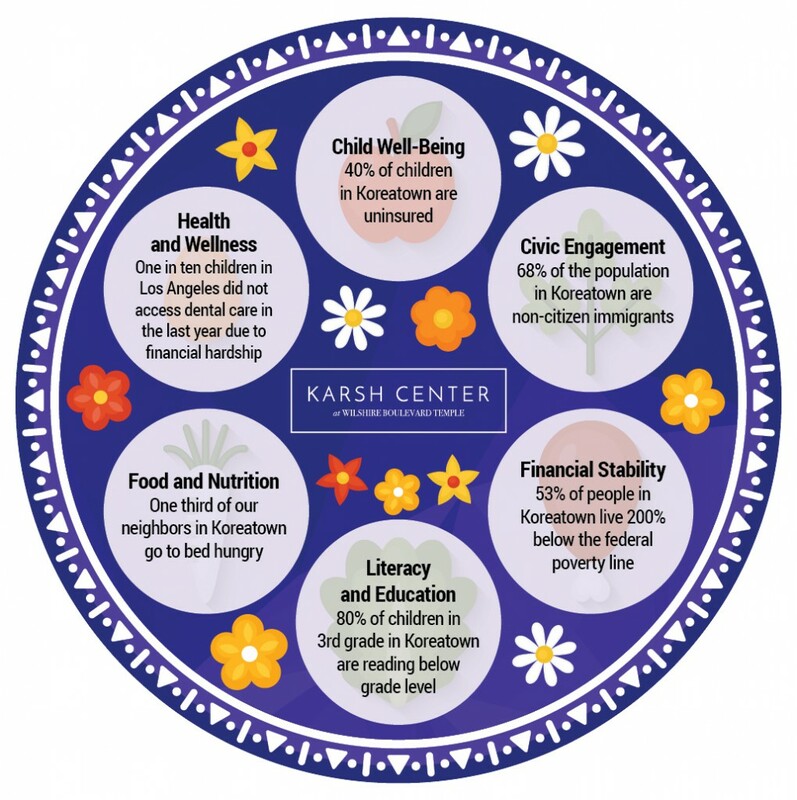 This Pesach, please support the Karsh Center and help us share our freedom with those who still suffer. Chag Sameach. Use these “Four Questions” to deepen the conversation at your seder table. • What are Ten Plagues facing our community today? • Who is currently suffering from oppression and what can you do to help them find freedom? • What is your family’s personal immigration story? • What is an obstacle you have struggled to overcome during this last year?